Apple appears to be positioning itself for a bumper final quarter, reportedly reducing its order volumes for its next-generation iPhone in the third quarter from 7 million units to around 5.5 million units whilst increasing orders by as much as six million units to 20 million as the company prepares for e fruitful holiday season, Digitimes reports. The Cupertino-based company has boosted orders for the iPhone 3GS, iPhone 4, iPhone 4 CDMA and iPhone 5 by 13% for the second half of the year, increasing its total order volumes from around 50 million units to exceed more than 56 million units. 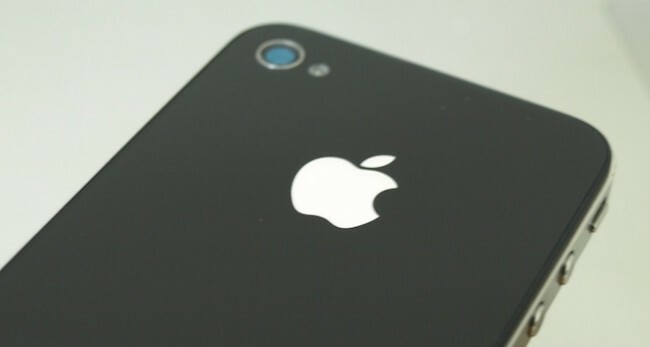 Predicting that demand will be healthy for the iPhone 5, the device accounts for nearly half of the total orders for iPhone devices in the second half of the year. Sources indicate that Apple’s total iPhone shipments will reach 95 million units, as the smartphone market continues to boom and Apple aligns itself with carriers and boosts its retail presence in Asia, a region it sees as a “massive opportunity”.